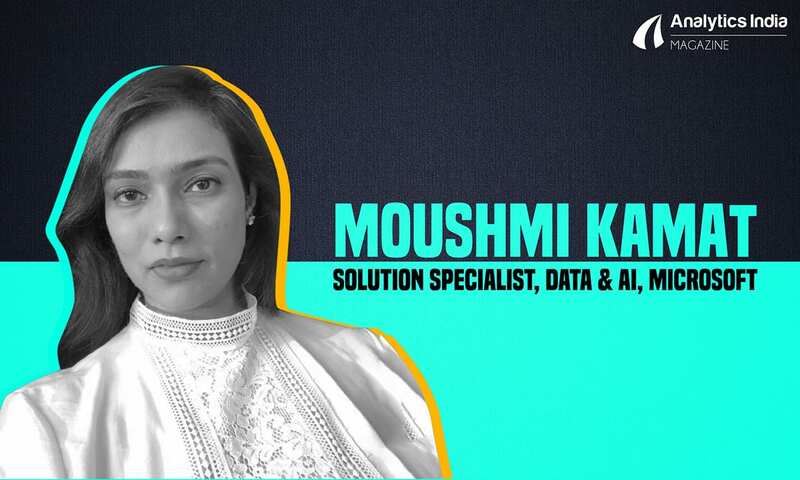 While robots have been excelling at a much faster pace, as is evident from the innovations that we have witnessed in the recent past, AI models have managed to intrigue us yet again. 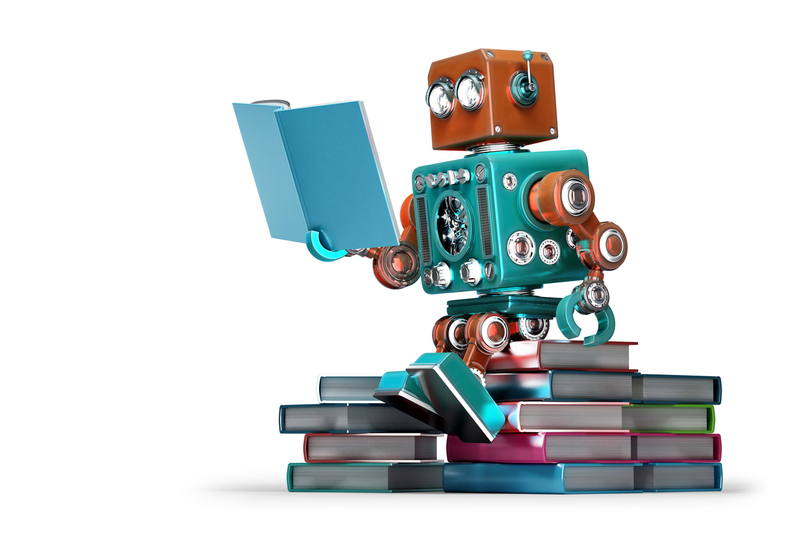 This time, robots that can read and those that are getting better than humans at it. The artificial intelligence programs built by Alibaba and Microsoft have beaten humans on a reading comprehension test data set developed at Stanford earlier this month. The test was devised by AI experts at Stanford to measure computer’s growing reading abilities. The test generated questions about set of Wikipedia articles, where humans and AI programs were made to read a passage from over 500 Wikipedia articles and answered a series of questions regarding what they read. A feat that may be the first ever, machines have outperformed humans in a reading test. While the score of human best was 82.3, Microsoft and Alibaba’s AI program scored a total of 82.6 and 82.4 respectively. 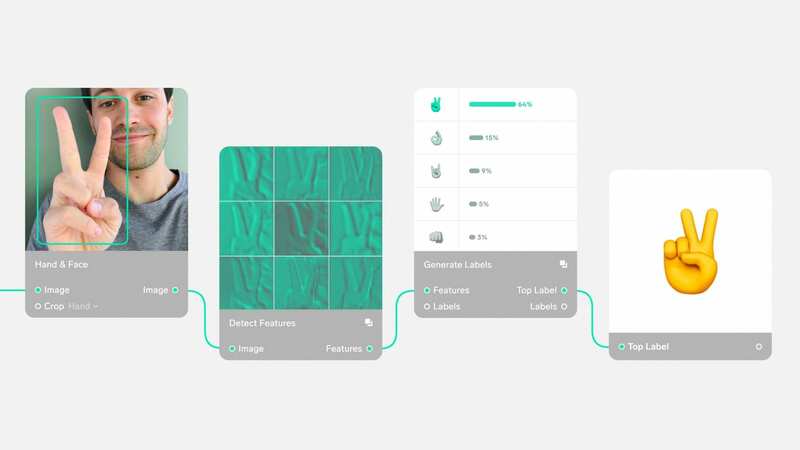 The other AI programs that participated in the test were those from Allen Institute for Artificial Intelligence, Tencent, Salesforce and others. Alibaba software was the first to beat the human score. The Chinese e commerce giant has already put its AI technology into practice, where it is being used to answer customer service questions during massive Singles Day Holiday. The company aims to gradually apply it into areas such as customer service, museum tutorials, online responses to queries and inquiries, amongst others. “It is our great honor to witness the milestone where machines surpass humans in reading comprehension,” said Luo Si, iDST’s chief scientist for Natural Language Processing on the company blogpost. “We are thrilled to see NLP research has achieved significant progress over the year. We look forward to sharing our model-building methodology with the wider community and exporting the technology to our clients in the near future,” he added. Whereas the one by Microsoft called R-Net works, which comes out of Microsoft Research Asia, is an end-to-end neural network model for reading comprehension style question answering, and answers questions from a given passage. It matches the question and passage with gated attention based recurrent networks to obtain question-aware passage representation. It likewise effectively encodes the information from the whole passage. Both Alibaba and Microsoft have been researching extensively on artificial intelligence since last few years, which is only witnessing higher growth and larger efforts with time. Pranav Rajpurkar, one of the Stanford researchers who developed the reading test, called Alibaba’s feat “a great start to 2018” for artificial intelligence. While AI is leading into larger developments, experts also believe that it would drastically reduce the need for human inputs in a lot of applications, resulting in a number of workers losing their jobs to machines. Is India Finally Catching Up to China’s State-Powered AI Dreams?